Make Your Annual Contribution Today! The Killeen ISD Education Foundation is a 501(c)3 organization whose sole purpose is to enhance educational opportunities in the Killeen Independent School District. Our current mission is to raise funds through our campaign ‘We're All IN' by providing programs and support for our students, staff and schools. Won’t you join the Foundation to provide innovative tools and training for Killeen ISD teachers by making your contribution today? 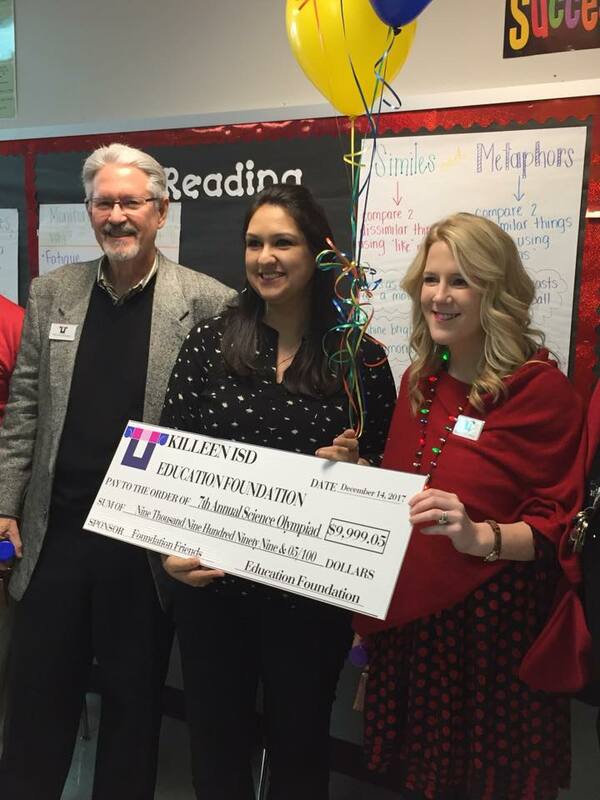 Thank you for considering a donation to the Killeen ISD Education Foundation. For online giving, please click the ‘Donate’ button above. For other gifts, please contact the Foundation office (254-336-0182) to discuss alternative payment options. Those who choose to make gifts of Memorials or Honorariums, please be sure to communicate to the Foundation the loved one you are honoring. Thank you for your support. 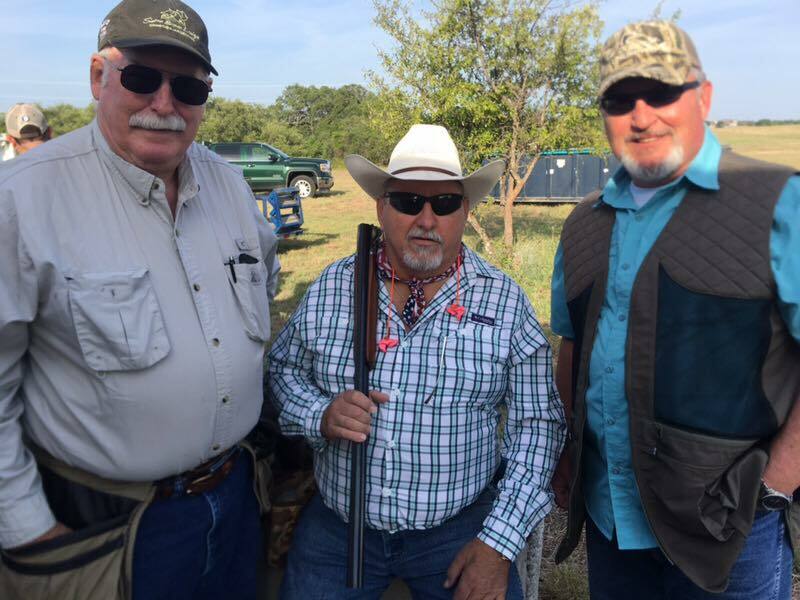 Mark your calendar to join us Saturday, August 17, 2019 for the 2nd Annual Bill Yowell Memorial Sporting Clays Classic (Yowell Ranch) and August 15, 2019 for the Hot Shot Supper (Killeen Civic and Conference Center). Your participation will significantly impact the mission of the Killeen ISD Education Foundation as we continue to provide impactful programs for our students, staff and schools. We look forward to hosting the event this summer!